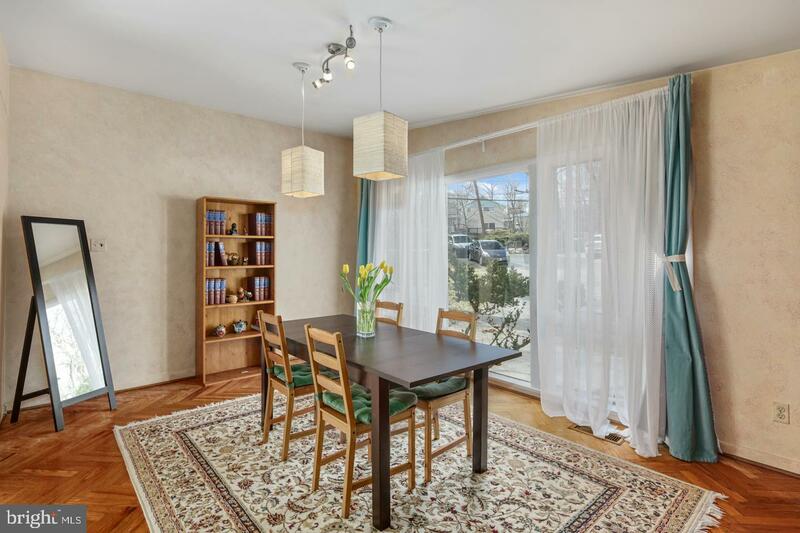 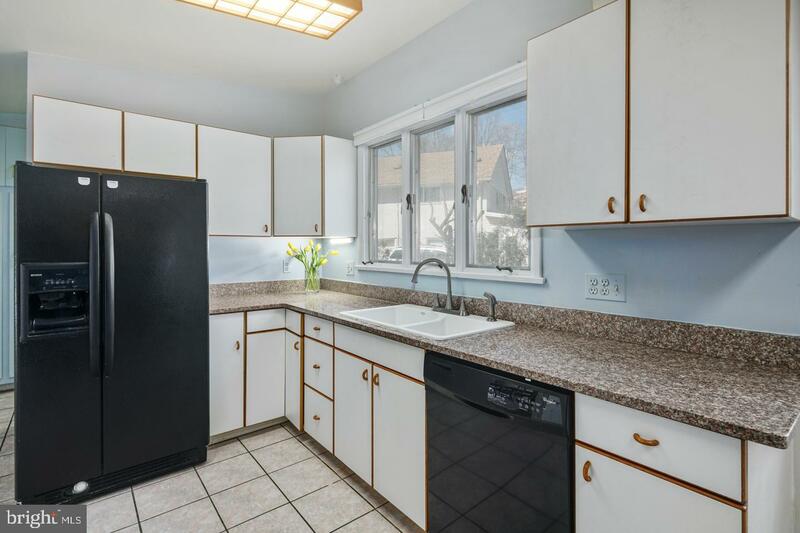 Seller highly motivated and can provide immediate occupancy! 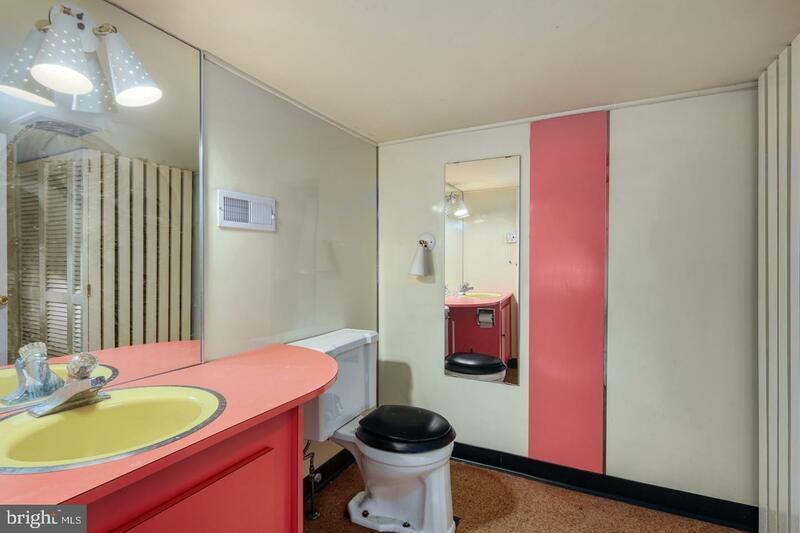 Architectural history buffs take notice! 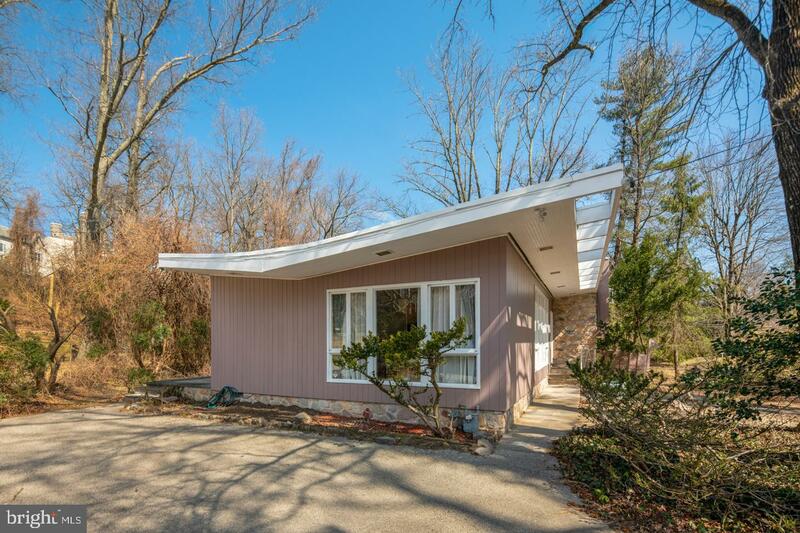 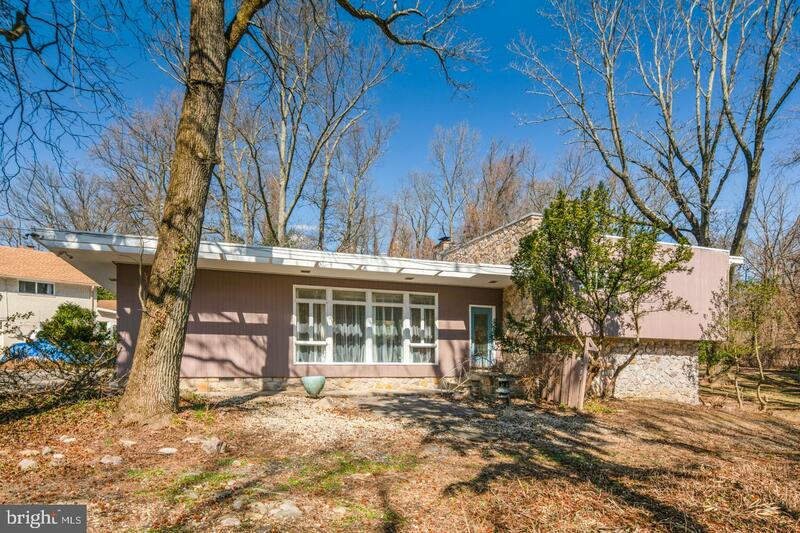 This rare midcentury gem, dubbed "the butterfly house" due to the distinctive roof line, was designed by Czechoslovakian born architect Allan Berkowitz, in 1956. 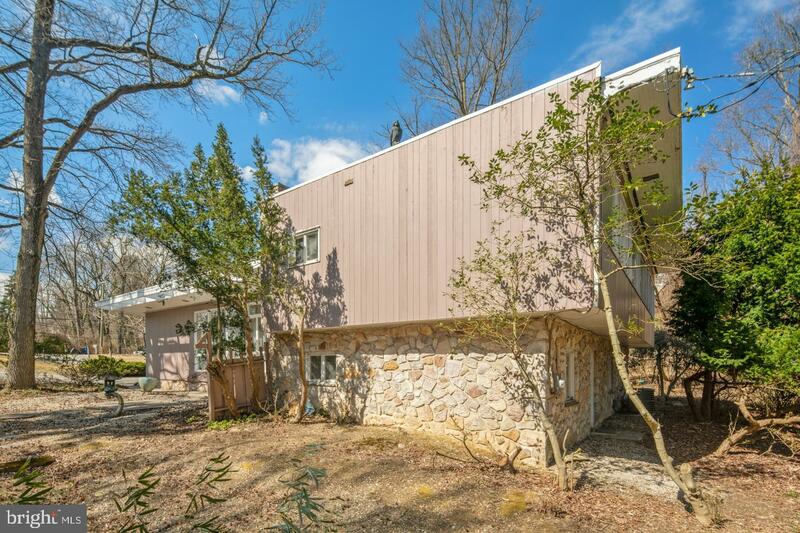 Berkowitz was a disciple of Le Corbusier, the pioneering French modernist, and designed several churches, schools and libraries - yet only 10 homes in the area. 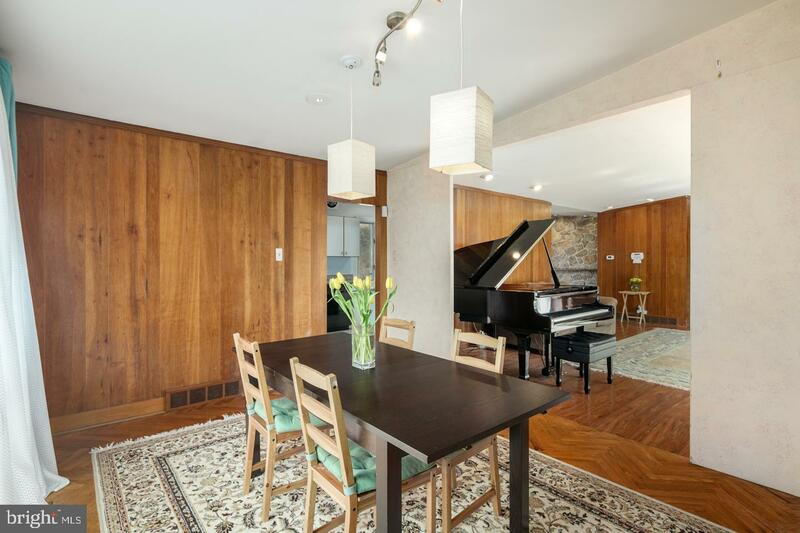 This lovely home offers over 3,000 sq ft of living space over 3 levels, and offers many details of original midcentury design. 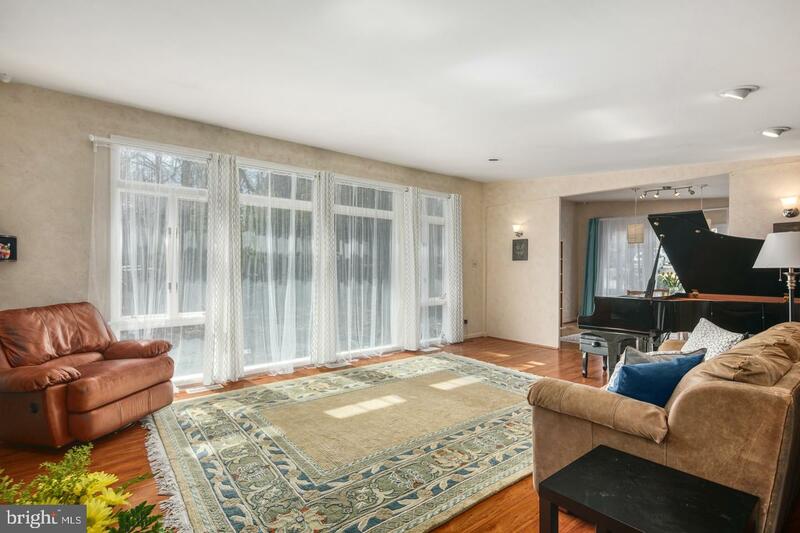 This expansive home is set back from the street with a long, dual entry driveway on a large private lot. 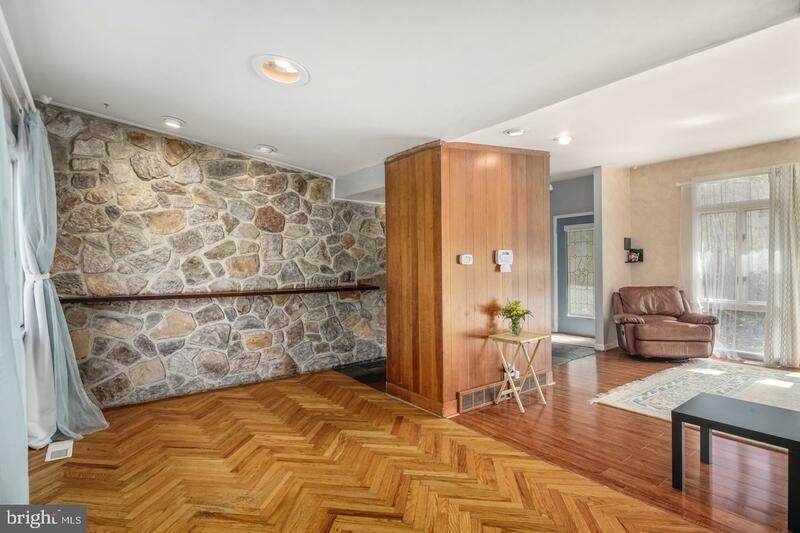 Entrance foyer with large natural slate tile floor opens into enormous living room with original floor to ceiling windows along one wall. 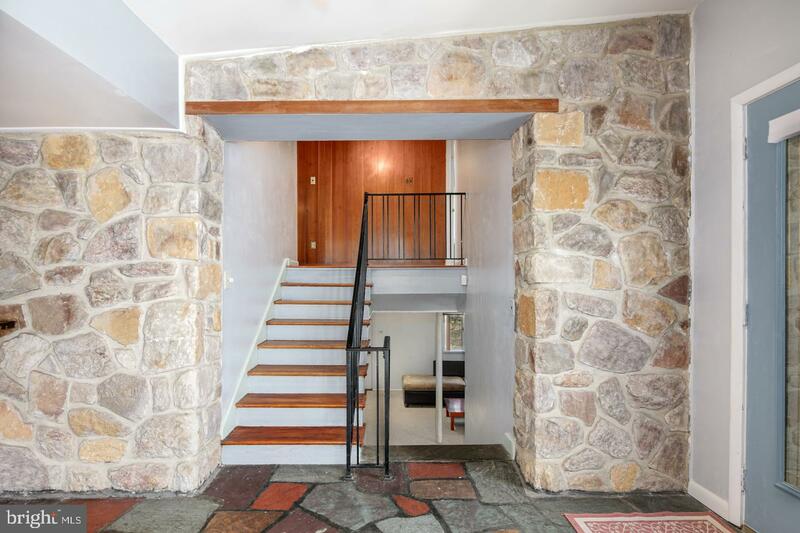 The exterior stone is carried through to the interior to create a feature wall along the foyer, above the stairway, and in the breakfast room. 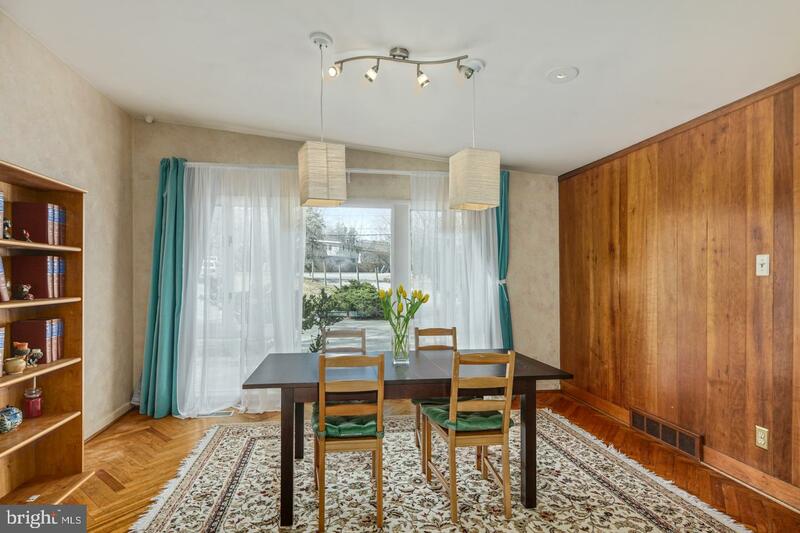 Living room and separate dining room feature original, nearly mint condition wood paneling and floor to ceiling windows. 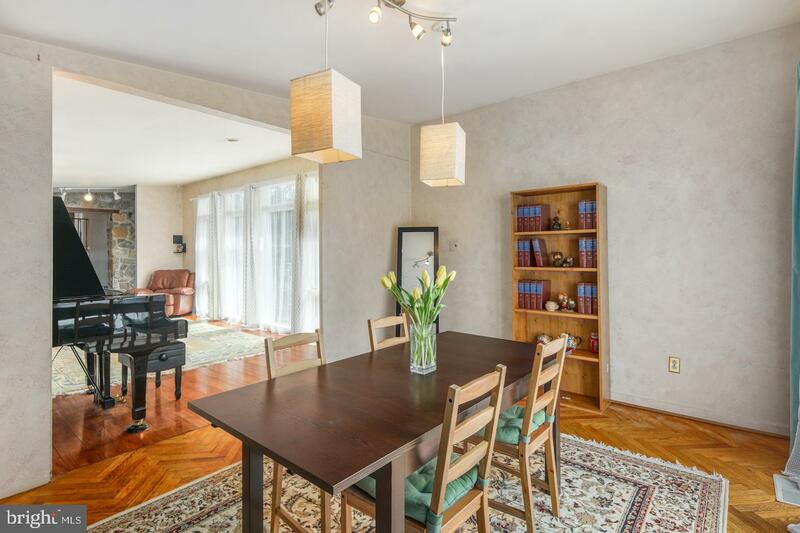 The inviting open floor plan allows flow between living room, formal dining room, kitchen, and breakfast room. 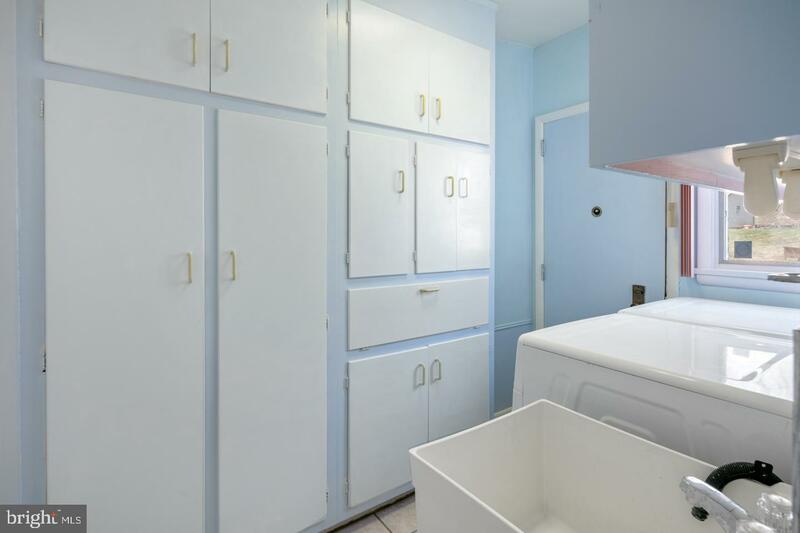 Directly adjacent to kitchen is the laundry room with expansive floor to ceiling wall closet storage, laundry sink, and modern washer and dryer. 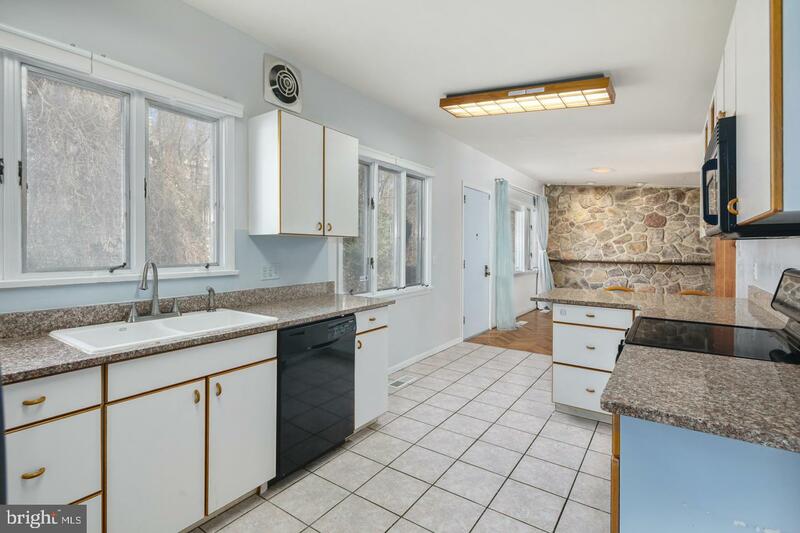 Kitchen and laundry room both open to the large paved concrete patio, perfect for barbecues and outdoor relaxation. 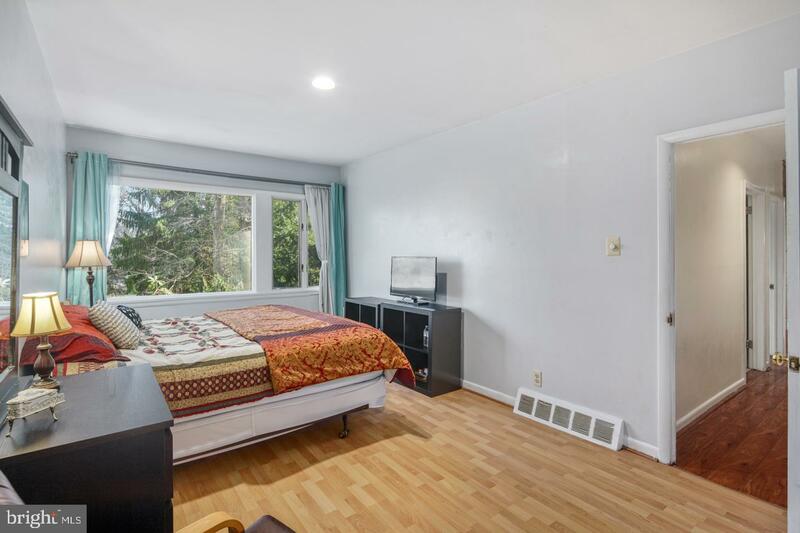 Upstairs find 4 bedrooms - a master suite with two large closets and ensuite bath with shower and double vanity. 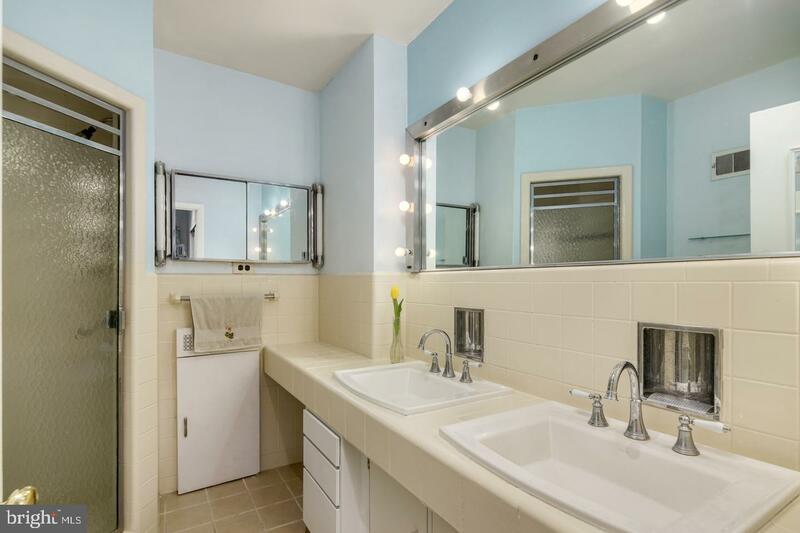 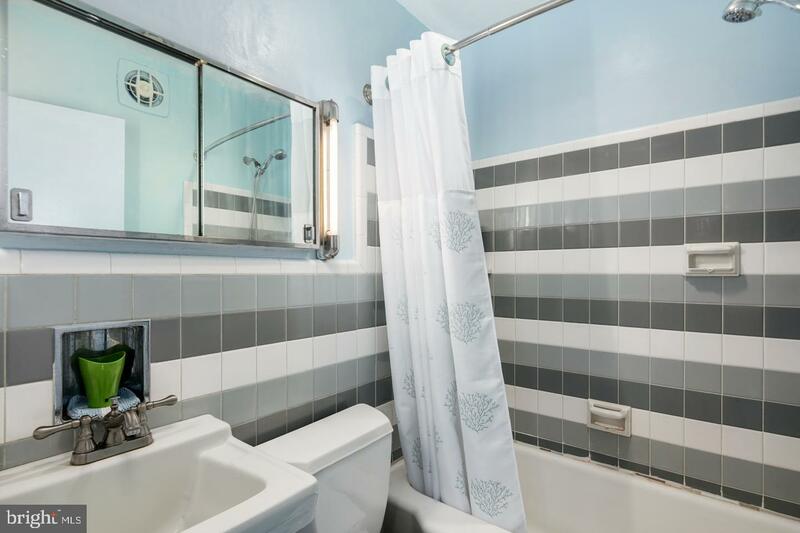 On the opposite side of the house is another large bedroom, also with two closets and bath with original striking "striped" tile design in soft blues. 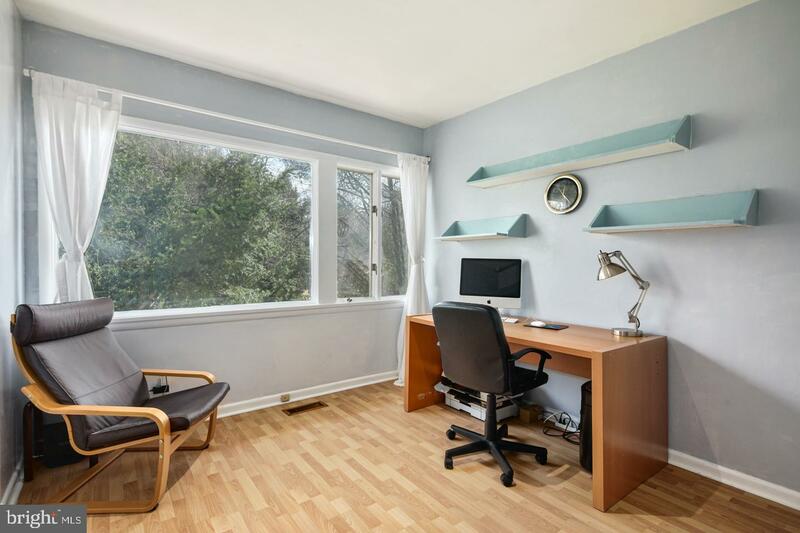 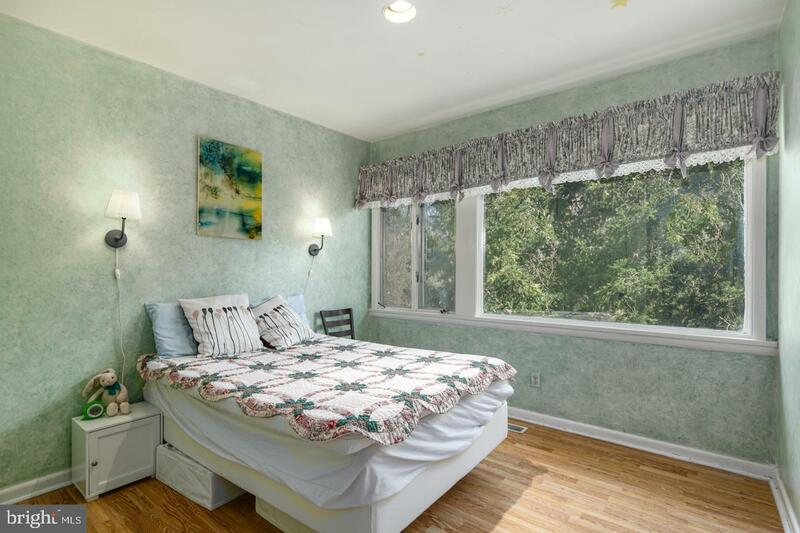 There are two other nice sized bedrooms, featuring enormous windows overlooking the .8 acre tree filled yard. 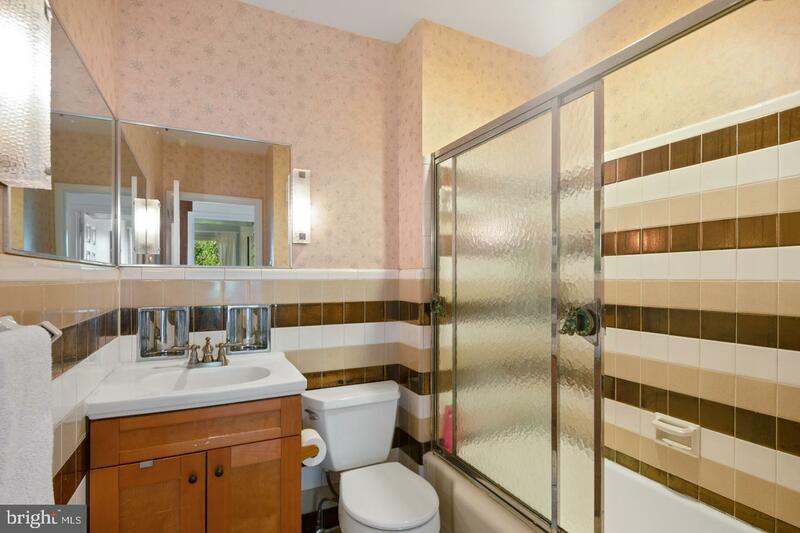 Hall bath has updated vanity yet still has the original distinctive bronze and tan original tiles in excellent condition. 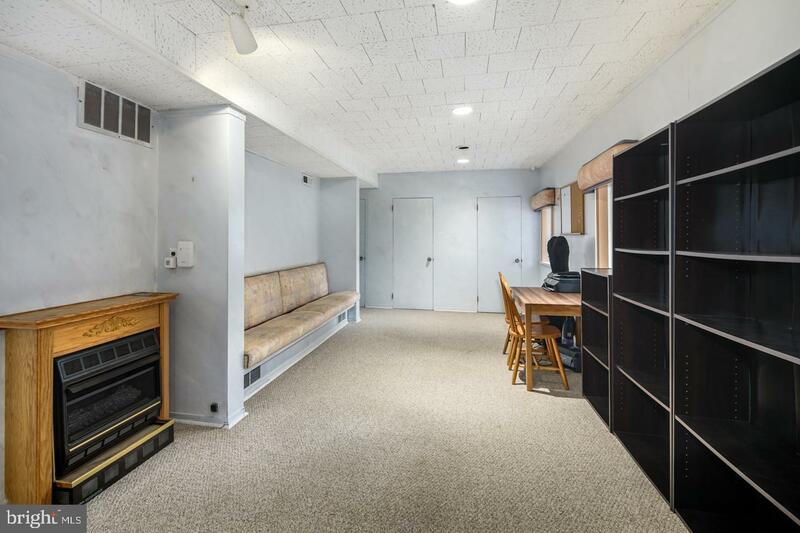 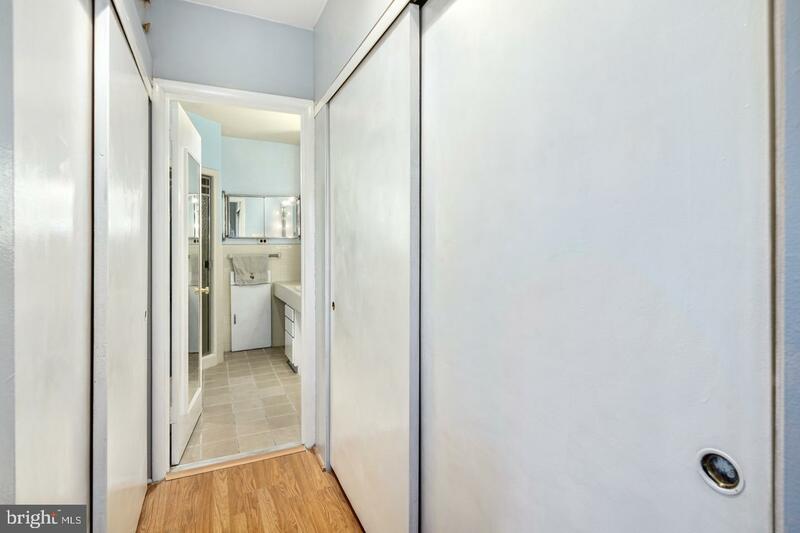 The lower level is an enormous space with gas fireplace, large storage closets, and a half bath with original vanity and details, with potential to become a full bath. 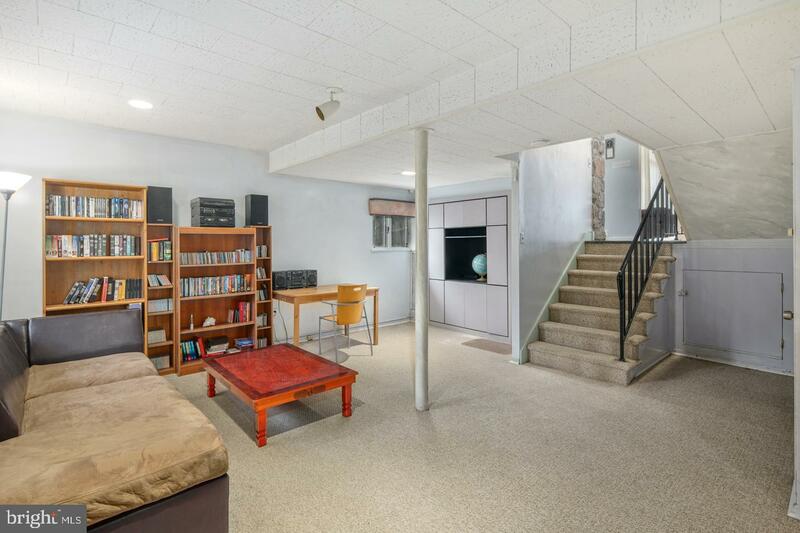 Lower level can easily be converted into a fifth bedroom with ensuite by adding a partition wall, and still have ample room for a family or play room. 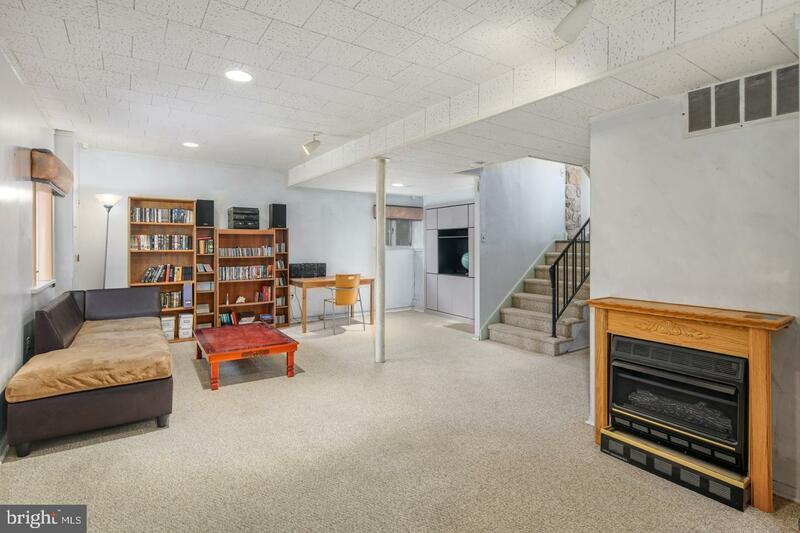 Lower level opens to the expansive, private backyard. 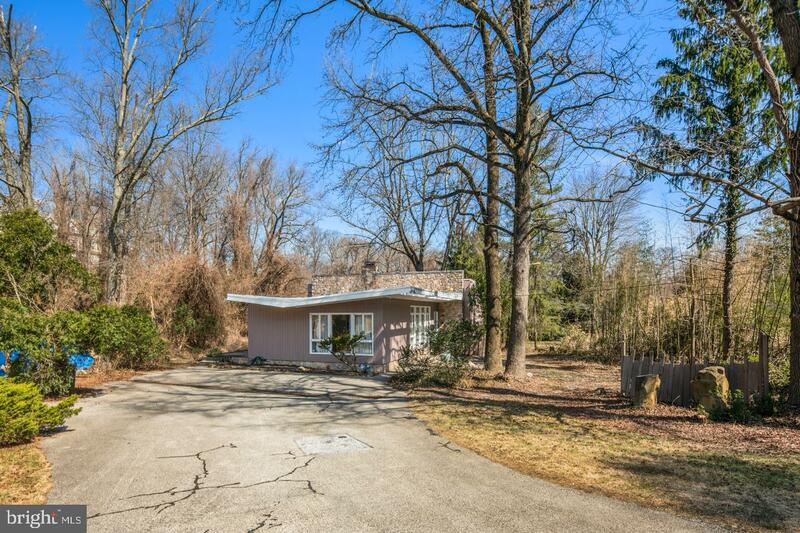 Large circular driveway fits plenty of cars. 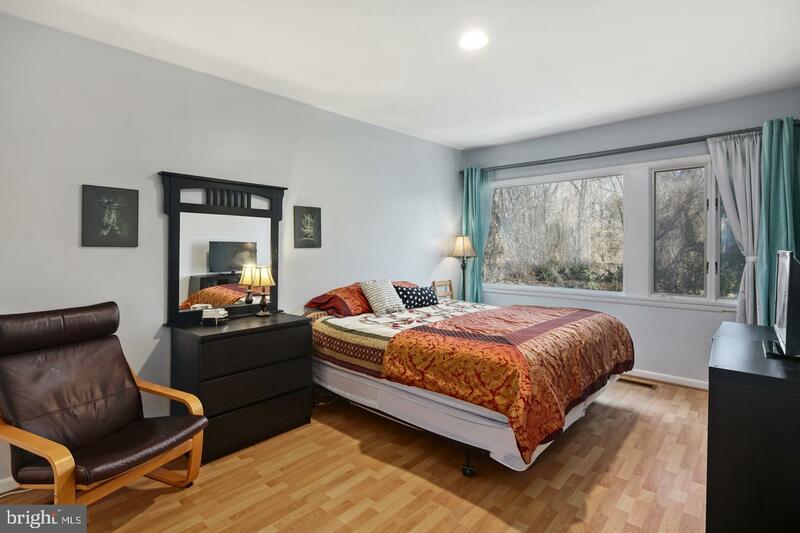 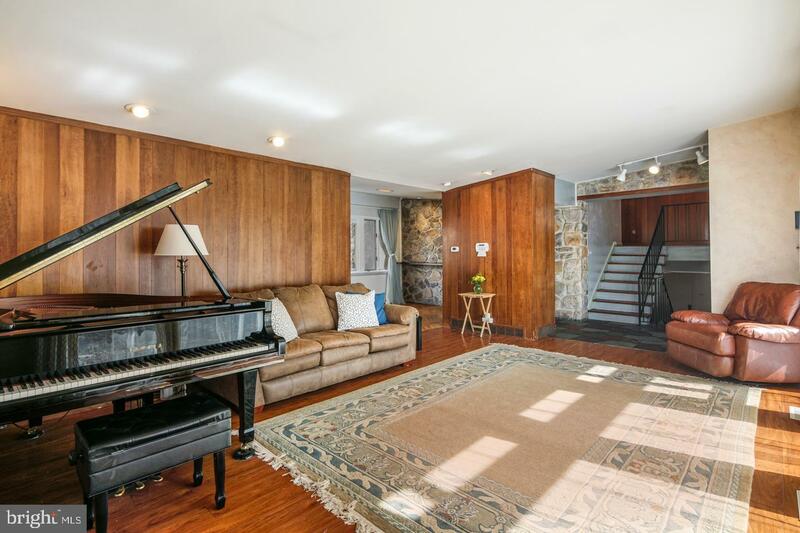 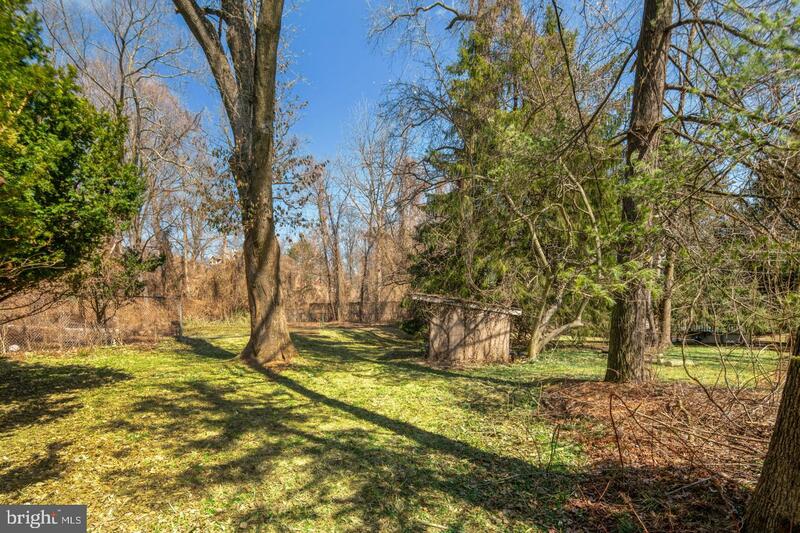 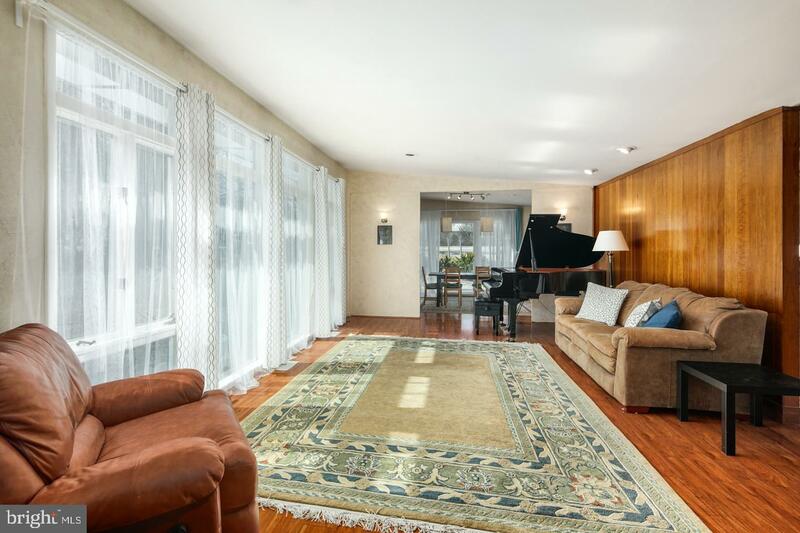 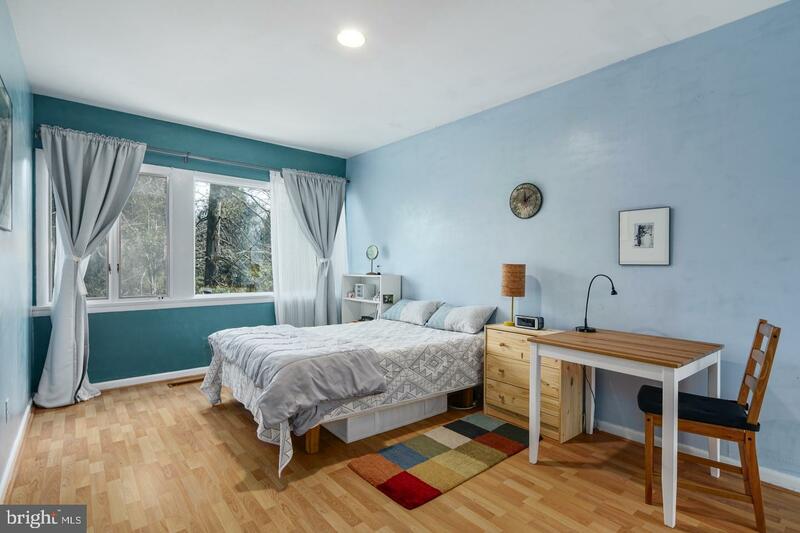 Walking distance to the desirable Wyncote Elementary School, an excellent train station (Jenkintown-Wyncote), the beautiful Curtis Arboretum, and convenient to fine dining, shopping, major hospitals and universities. 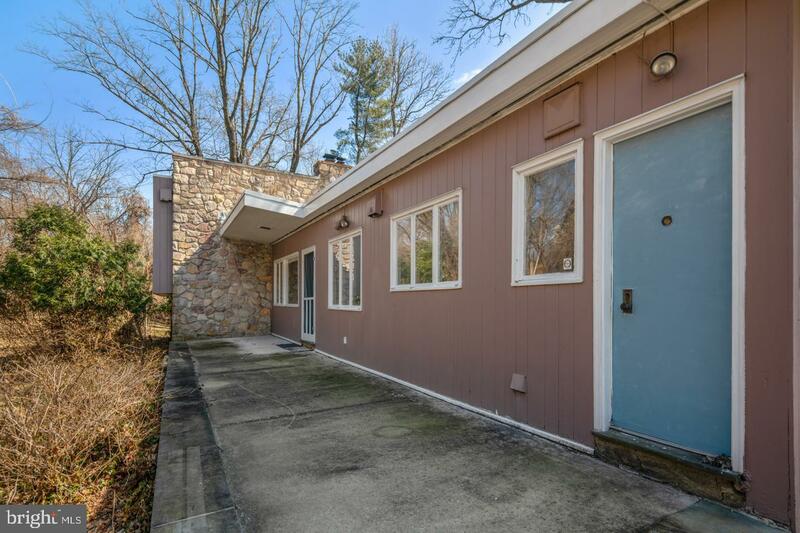 Easily commute to 309 Expressway, Old York Road (611), the PA turnpike, Wissahickon Drive and the West and East River Drives. 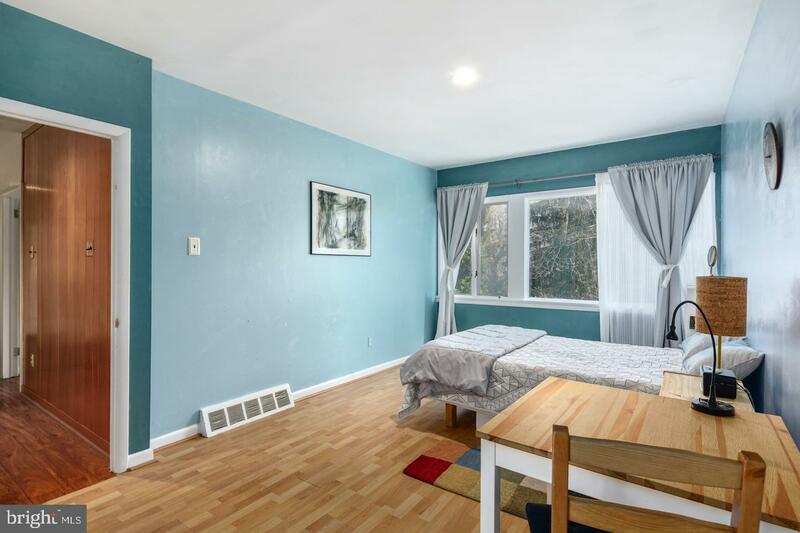 Neighborhoods located nearby include the Philadelphia Art Museum Area, Manayunk and Chestnut Hill. 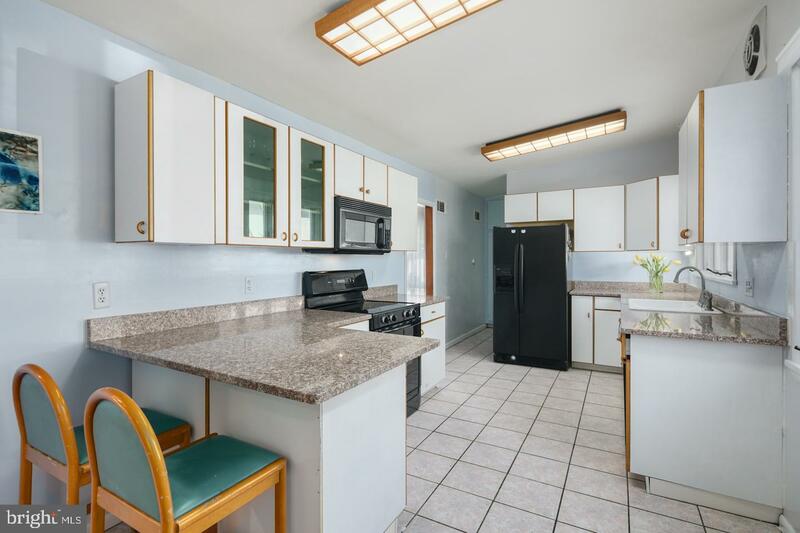 Seller has not applied for homestead exemption due to owning another property, there is opportunity to reduce property taxes. 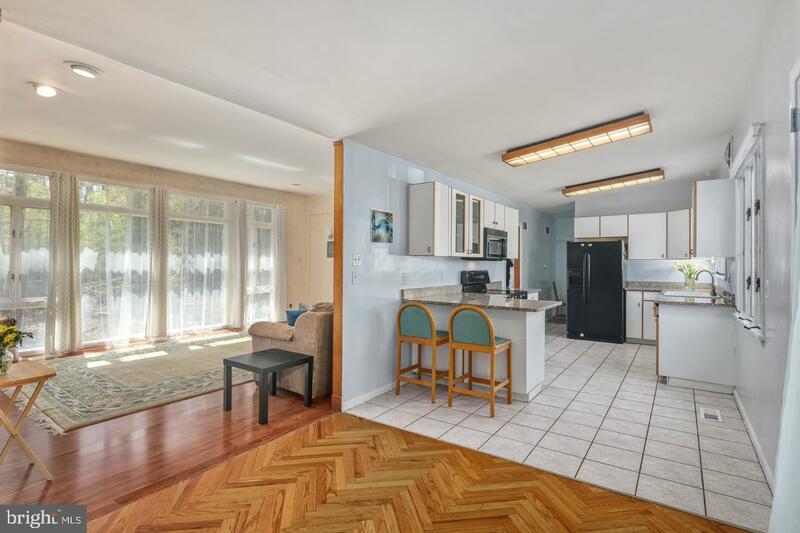 Attractively priced at $389,000, all offers considered.